How much to make a quilt from scratch? Ex: 60” x 60” quilt. 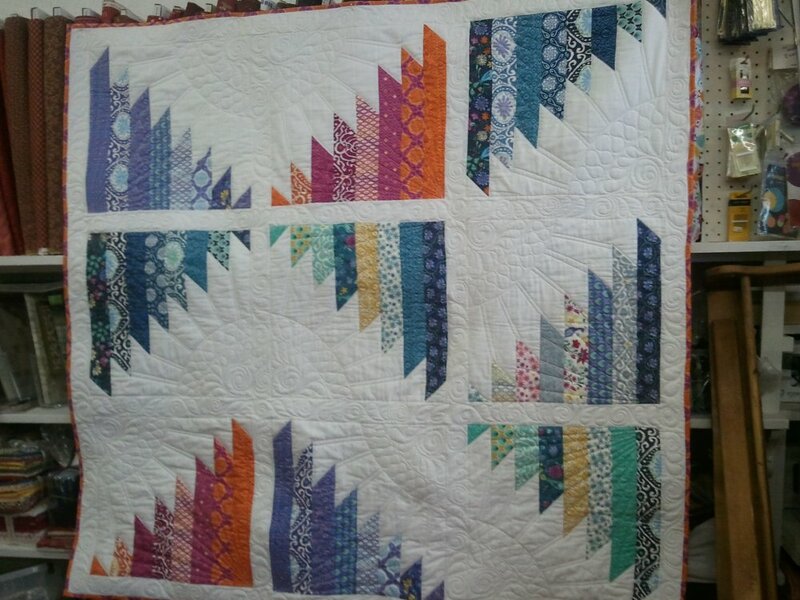 How much to quilt and/or finish this quilt top?